The Revel Performa3™ Series is a comprehensive collection of loudspeakers and subwoofers that blend superior audio performance and stunning aesthetics. The Revel Performa3 Loudspeaker series has garnered more than 20 awards and numerous impressive reviews since its introduction. 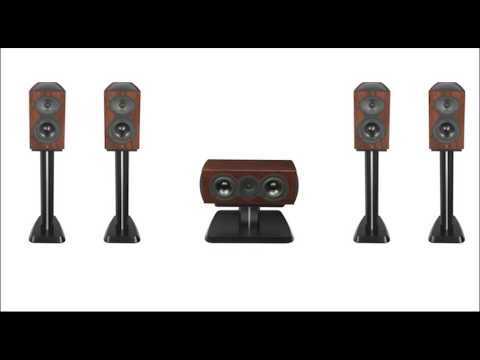 The series is noted for its unmatched performance and beautiful construction, boasting features not commonly found on loudspeakers in this price range. Available in stunning high gloss walnut, black gloss, and white gloss finish, the Performa3 series don't sound like other speakers because they aren't engineered or tested like other speakers. Whether you enjoy music or movies, Revel Performa3 loudspeakers offer astounding performance, remarkable value and zero compromises. 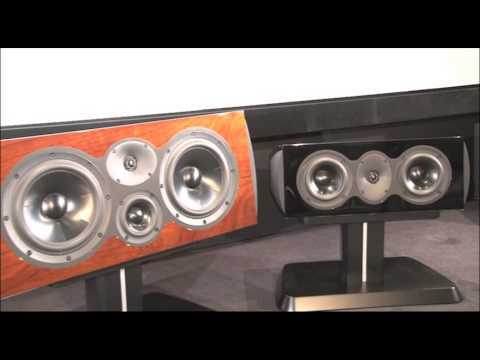 Revel Performa3 loudspeakers feature new transducers that incorporate several performance-enhancing advances. Motor system distortion-reduction mechanisms stabilize the magnetic flue field during operation, which ensures low distortion even at high volume levels. Ribbed alumnimum cones achieve ideal, pistonlike behavior, eliminating a major source of resonances that are audible in most loudspeakers. 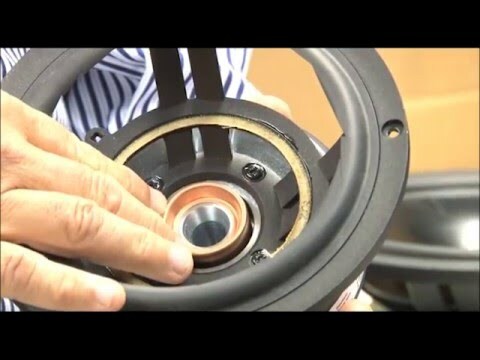 And cast-aluminum frames eliminate another common source of resonances that can compromise sound quality. 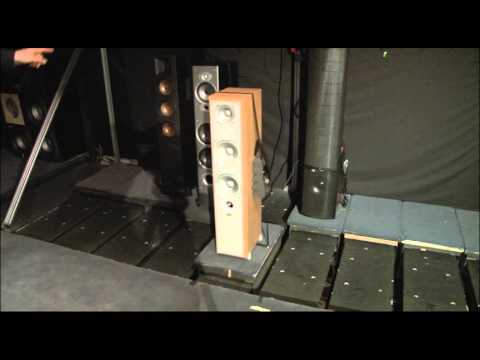 High-order crossovers dramatically reduce distortion and dynamic compression in Performa3 Series loudspeakers. The result is cleaner sound and consistent sound quality over a wide dynamic range. These advanced crossovers also optimize timbre accuracy, enhancing the listener's musical enjoyment both onaxis and throughout the room. Carefully selected crossover components help Performa3 loudspeakers achieve exceptional performance while esablishing the benchmark for value.